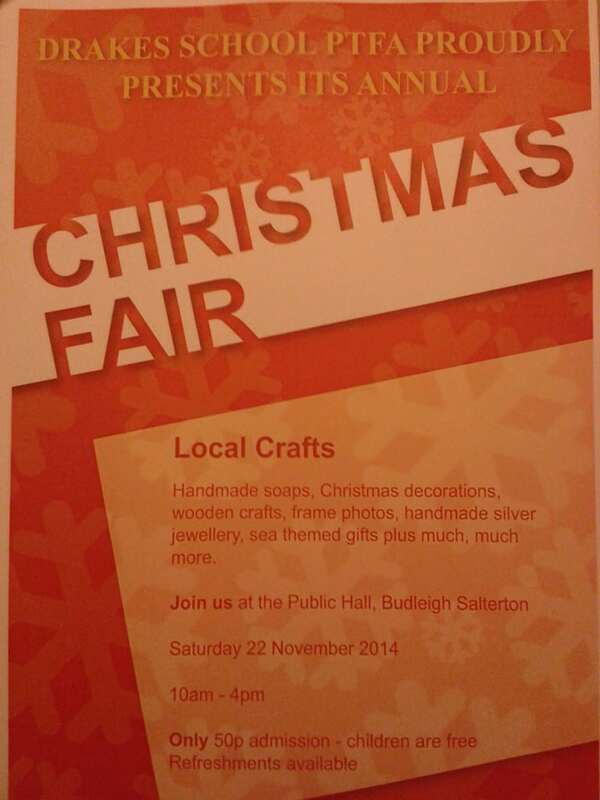 We will be attending the Drakes School PTFA Christmas Craft Fair at Budleigh Public Hall, this will be open between 10AM and 4PM on Saturday 22nd November. A range of our prints will be available together with our new venture of Calendars, if you want to choose a print and have it framed as a Christmas present then we can get this ordered for you. There will be lots of other stalls as well at the fair selling a wide range of special gifts, we really hope to see you there!